for your new conservatory roof today! 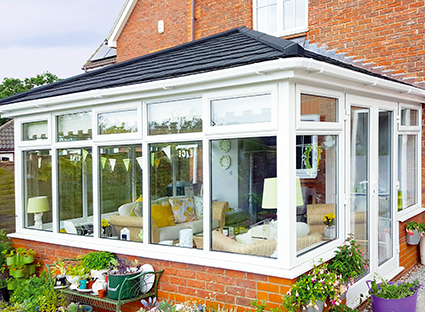 Problem solved by replacing your conservatory roof! A simple upgrade to a more usable space that costs less than you think! 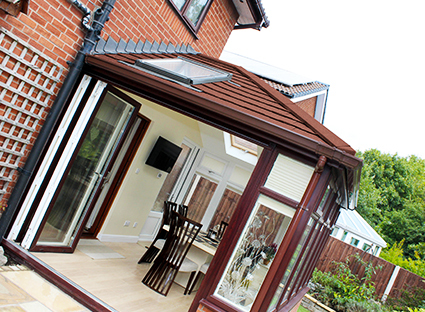 Use your conservatory all year round simply by putting a different roof on your existing one. It’s too draughty/leaky to store anything in. And, before you know it, you’ve completely rejected a part of your own home. 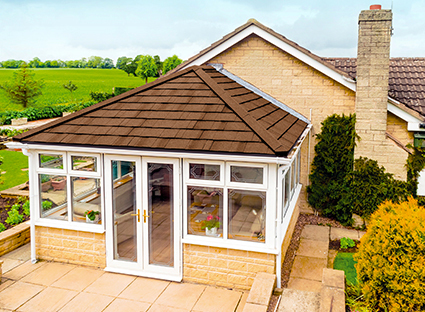 Replacing your existing roof with one that provides energy efficient insulation, sound proofing and a solid structure that will stand the test of time will give you a viable living space the whole year round, whatever the British climate throws at you. 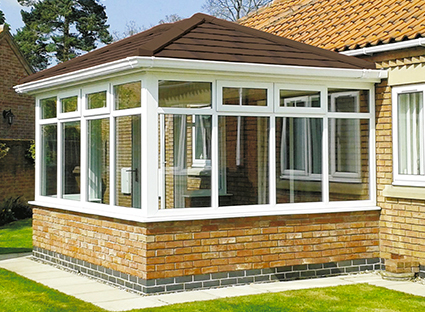 Our mission is simple: to get you the best quote for your new conservatory roof. Our friendly and professional team are committed to making the process as simple, quick and hassle-free as possible. To do this we have built up a network of fully vetted, qualified and highly recommended installers up and down the country. 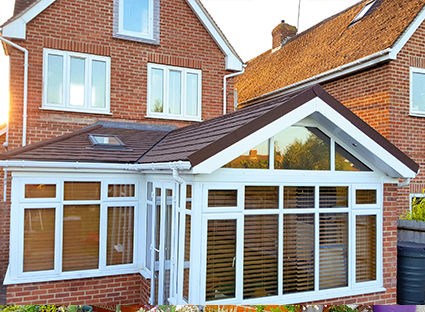 We can provide you with competitive quotes for your new conservatory roof from up to 3 of these installers so you can compare their services and save both time and money. Complete our simple enquiry form with some brief details about you and your home. In a matter of hours we’ll be in touch to confirm your details so we can provide you with up to 3 competitive quotes from installers in your area. Once you’ve received your quotes it’s completely up to you which (if any) you choose. This service is completely free with absolutely no obligation to take any of the quotes further. We will only ever pass your contact information to a maximum of 3 companies. Comparing several quotes is the best way to be sure you’re getting the best deal. 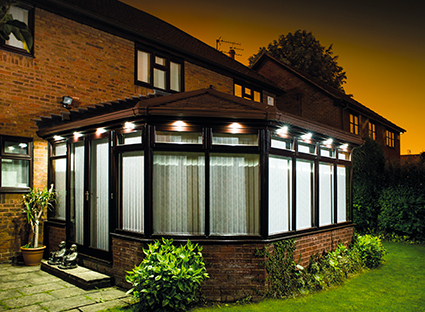 Plus, all our installers know they are competing against other quotes so will be offering their most competitive prices. Save yourself hours of research, emails and telephone calls and just complete a single form. Then sit back and wait for the quotes to come to you. We independently vet all installers so you receive only professional advice, highly rated service, competitive prices and flexible payment options.